The Limtiaco Consulting Group is a “youngry” hardworking and talented civil and environmental engineering company. We solve difficult problems with practical solutions. Thanks all that could make it to our Annual Christmas party. Those of those who participated with our Caricature artist, visit DigiToons Hawaii's site here! 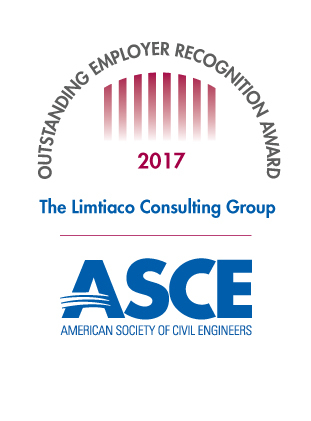 TLCG has been selected as the winner for the 2017 Employer Recognition Award by the Committee on Younger Members (CYM) at ASCE for its support of Younger Members. The Employer Recognition Award recognizes and celebrates employers who encourage their young engineers to get involved in ASCE activities. TLCG’s support of these engineers enables them to make a better society and a better world. “Special thanks to Kapi Street and Jess Agsalda for nominating TLCG!"